Active 24 Asa. Region Norway Oslo er hvor serveren Microsoft-IIS/6 finnes. Dets 3 navneservere er dns12.activeisp.com, dns10.activeisp.com, og dns11.activeisp.com. 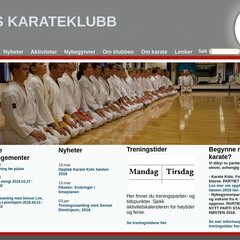 Aaskarate.no's server IP-adresse er 213.188.129.79. PING web-is-s009.activeisp.com (213.188.129.79) 56(84) bytes of data.